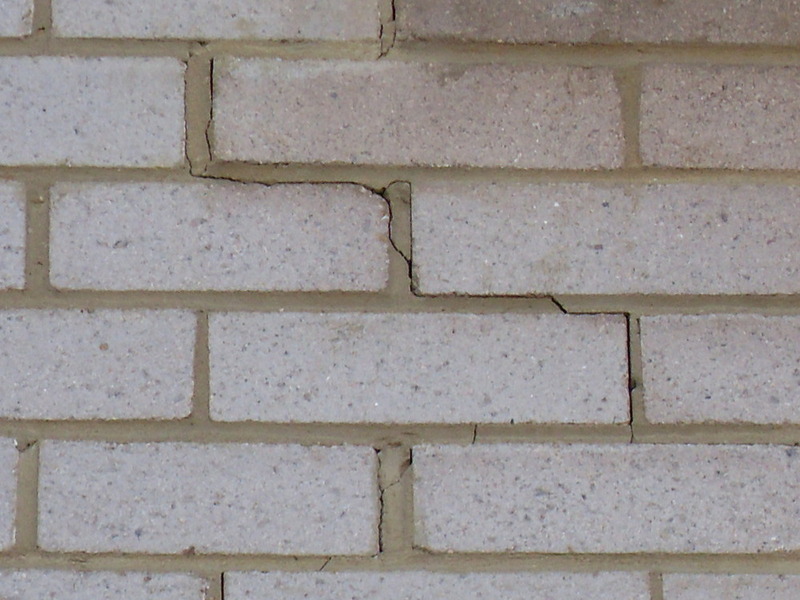 I have a thermal crack running up through the mortar in between the bricks on the outside front of the house. The crack runs from the porch cover to the upstairs bedroom window. 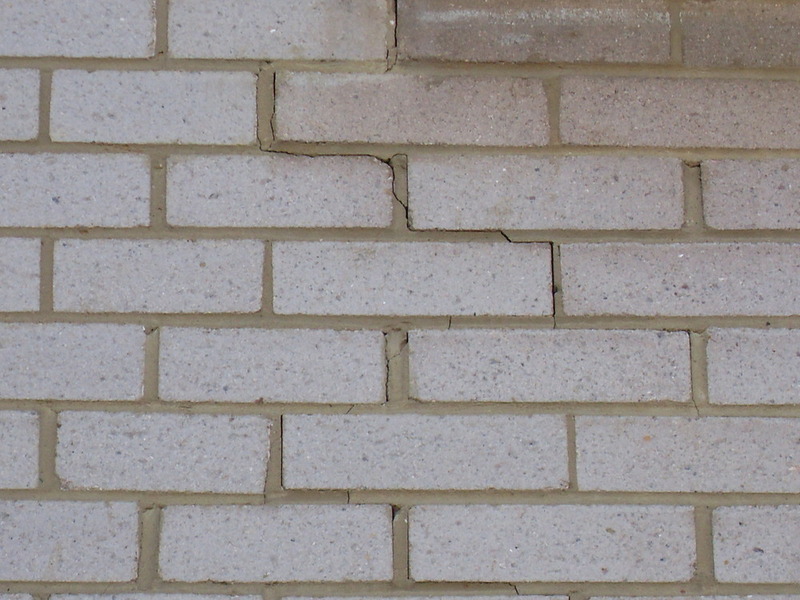 The mortar will need to be chipped out and re-pointed. Also, there will need to be a colour match to the existing mortar. Arrived promptly, very friendly and did the job to a great standard at an excellent price. I got Tony to to quote me for another job I need doing and once again got an excellent price. I would recommend Tony if you are considering hiring him.